Two days ago, I just finished my 5-day long summer camp with grade 3 and 4 children at York University. 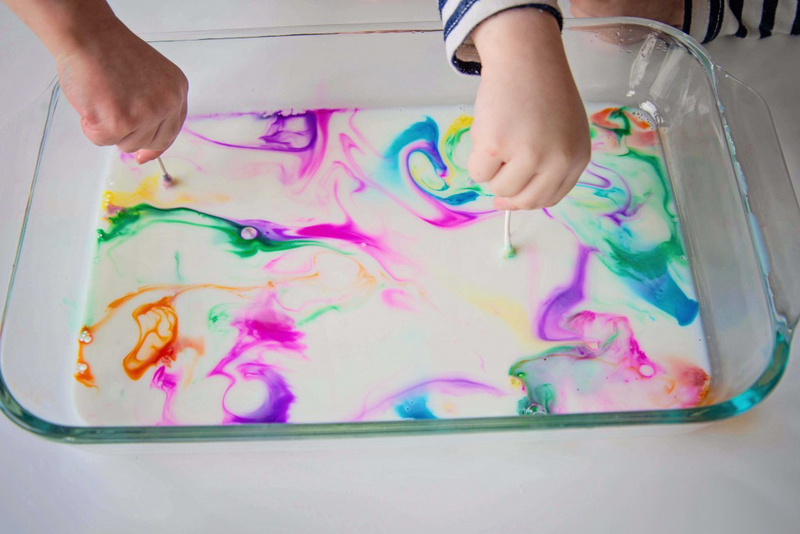 This camp is called Mysterious Mixtures, in which the camp counselors and instructors had to help teach science lessons and also lead various chemistry experiments in order to help the kids learn science concepts through a hands-on experience. There were 19 kids in our camp, and I was constantly amazed by how much energy they had throughout the 5 days. This is my first time to be a summer camp counselor, and I have definitely learned a lot through this wonderful, unforgettable experience. Approximately one month ago, I attended the camp training to be a camp counselor; the camp training took two full, long days. After receiving a pile of “instruction” sheets and going through the counselor manual, I soon became aware that there are a lot of things that I need to be cautious throughout the duration of the summer camp as I will be dealing with young children. A few days before the camp, I became nervous of what’s to come as I have no prior experience. Through the 5 days of summer camp, I carried the entire paper pile and counselor manual with me at all times. All I wished for was to successfully complete my responsibility as a first-time camp counselor. The first day of camp finally arrived. As I entered the main room, I see around 100 children ranging from grade 3 to grade 8 plus 2 camp counselors besides me. At that moment, the feeling of summer camp actually struck me. From 9am to 5pm, the first day of science explorations summer camp is done. The instructors were charismatic and easygoing, and I truly enjoyed working with the other two counselors in the classroom. The grade 3 and 4 kids were not only curious about everything but also contained unbelievable spirit that did not fade away; I am completely used to a few of them running around the classroom and constantly touching the light switches. As the camp days continue on, it is hard to believe how my emotions change towards the boisterous grade 3 and 4s. Every day throughout the camp, the class did around three chemistry experiments. 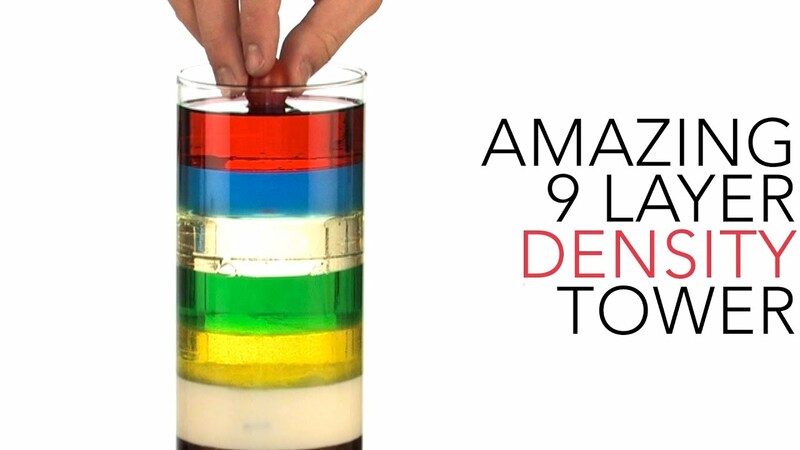 From the camp, my favorite activities include the density rainbow, in which we used several liquids of varying densities and poured them all into one glass column container; because of the different liquid densities, distinct layers form within the column. Another activity that I particularly enjoyed was hatching dinosaur eggs: each group made one dinosaur egg out of mixing baking soda and water while enclosing one dinosaur toy inside the egg. Through the chemical reaction of adding vinegar on the baking soda egg, the egg melts away via a chemical reaction and the dinosaur is now hatched. July 13th, the last day - day 5 of summer camp is here. After lunch break and a long jeopardy game, the instructor handed out certificates for every individual camper, signifying their graduation from the week long mysterious mixtures summer camp. During that time, I finally realized how much I am going to miss these noisy grade 3s and grade 4s. I have never imagined that I will somewhat fall for these energetic kids: these 5 days, I get to smile with them, play with them, and once almost cried when one kid was crying - he did not want to get a warning as he misbehaved by hitting another girl in the class. He did not want his parents to know that this incident happened during the summer camp. As much as I loved the chemistry subject and getting direct hands-on experience through various experiments, I definitely enjoyed teaching the kids one lesson together with another camp counselor and helping the kids with the numerous experiments and activities throughout the camp. Conclusion from being a camp counselor for the first time? Tiring is no longer a major issue; I loved every moment as a first-time camp counselor. Not only did I become friends with the other 2 camp counselors, but I also created happy memories with all the children in this camp. Despite not being able to take a group photo, I will not forget spending 5 long, fun days with the rowdy grade 3 and 4s.